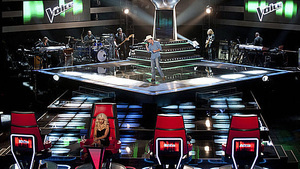 Those COOL Chairs From The Voice – I Want One! There is a distinct difference between “wanting” something and “needing” something. Personally, I need one of those spin-around-chairs for my house. For when my kids come in late. For when I want to play old-time amusement park haunted house (cuz of that HISSSSS sound it makes when it spins around) or for when I want to scare the SOAPWORD outta our dog! By the way, I actually like that show, The Voice. However, nothing against my U.K. friends but, literally, every show we have in the U.S. that has judges has some kind of cranky British judge. I watched reruns of the Royal Wedding and, as far as I can see, not all of our British pals are CRANKY! 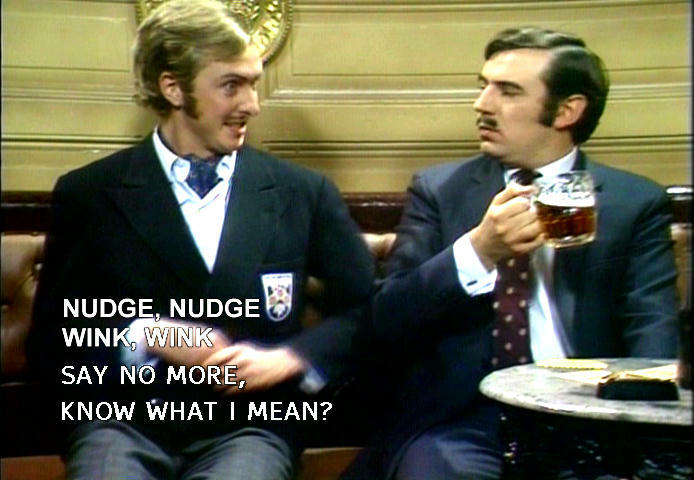 I don’t know, maybe I’m still stuck in the Monty Python era when the Chaps across the big pond were just plain SILLY. The GOOD news is, there will be no William Hung kinda guy on The Voice TV show. They seem to only take the reasonable karaoke folks. The bad news is, I give it about 6 weeks before its announced that Cee Lo had an affair with every female contestant. Either that or, his chair spins around outta control, causing him to come flying outta that think and land with his head, right in Christina Aguilera’s chest – making them look like a box of Dunkin Donut holes! 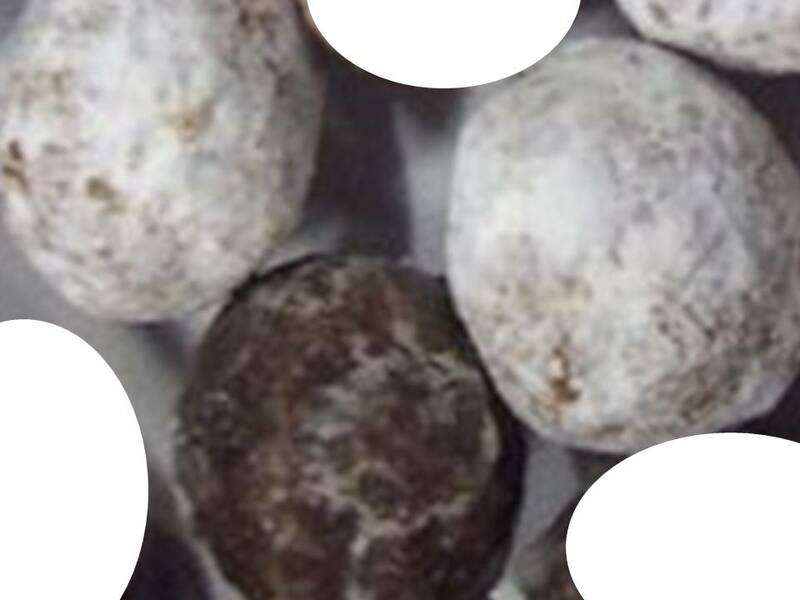 Can you say, Dunkin Munchkins? One day the teacher dame to class with a rose placed in her cleavage. “No, I’m sorry Little Johnny. That’s the wrong answer. Roses drink water,” explained the teacher. Truthfully, Paully had to go thru flower delivery therapy and he STILL volunteers arranging flowers at a local funeral home.